Yes, we appraise bikes! Think about this - is your motorcycle completely dead stock, just the way you bought it? 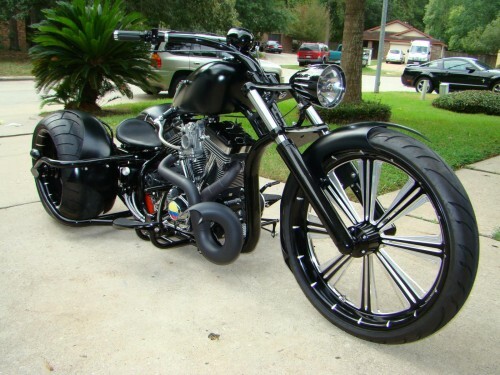 The customizations and modification of motorcycles is endless and for this reason custom bikes need to be properly insured.